Every November two questions come up: What to do with all my quinces? (I have a quince tree in Umbria) And what pies to make for Thanksgiving? This year I had the same answer to both: a Quince Crostata. 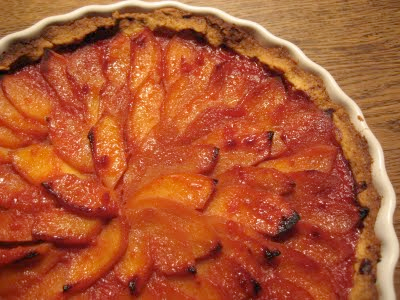 While I’ve made plenty of quince crisps and pies over the years, somehow the idea of a crostata never occurred to me. And this is strange, since in my neck of the woods (I’m talking Todi) I’m considered the Crostata Queen. Invite me to dinner, and I will certainly bring a crostata or two.